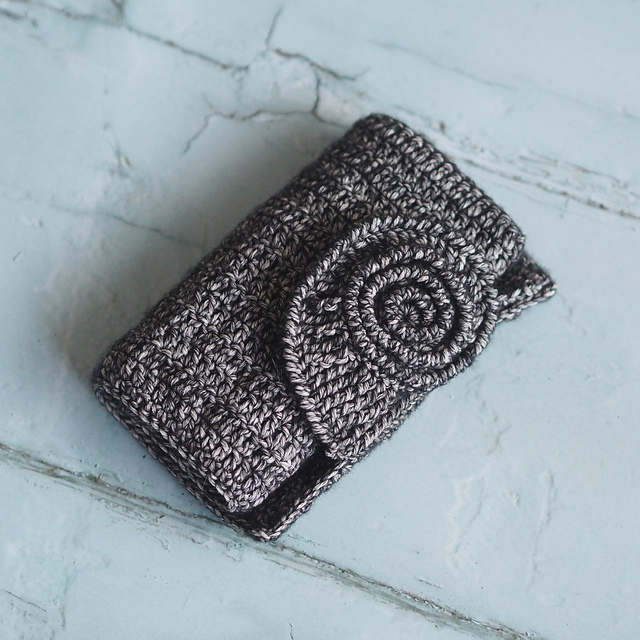 Are you looking for a perfect case for your crocheting tools? I’ve got a proposition for you. It is a beautiful and elegant pattern. Have a look! Beautiful case with an unearthly motif. It is very comfortable and roomy. The case can be made in any color. This is a free pattern to download. The total size is 24cm x 16cm. Good luck! 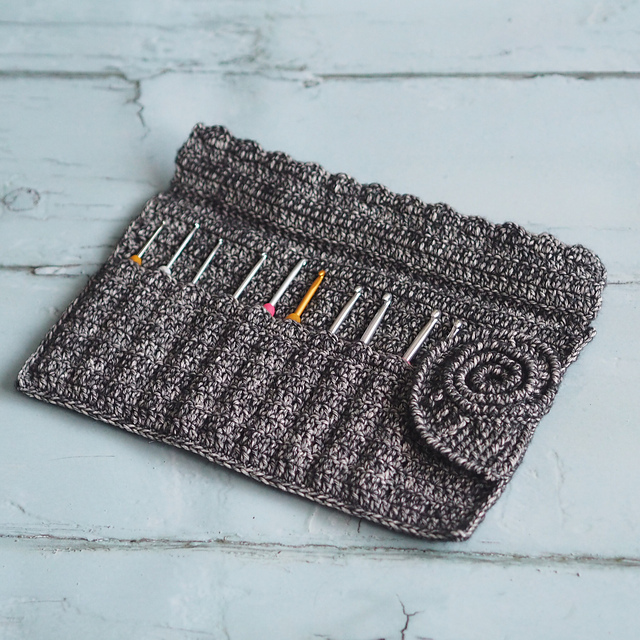 Hook Roll Free Crochet Pattern is here.